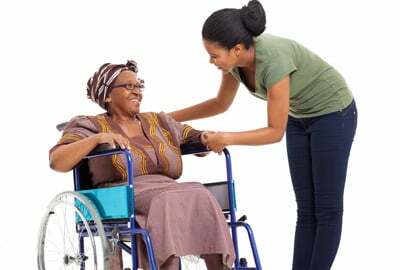 Let an established home care provider assist you. Turn to Pride and Hope Ministry Family Support Services in Angie, LA if you need home-based services waivers. We provide in-home services to individuals requiring assistance with daily living activities. Do you have questions about our home care or waiver services? Let us know. Just fill out the online form with your contact information and your message. We look forward to hearing from you soon. Why recover in a care facility when you can do so in the comfort of your own home? Our direct service workers are committed to making your life easy. Our goal is to help you maintain your independence, and we achieve that by offering no less than the best home care assistance. Contact us today for further details about our waiver services. We look forward to serving you.